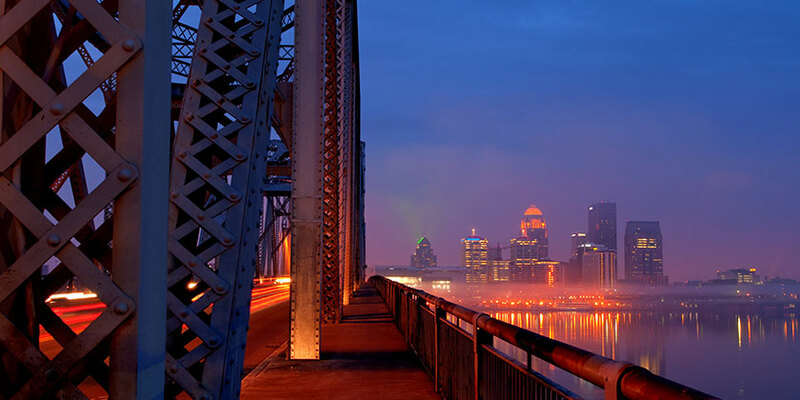 The celebrated home of the world-famous Kentucky Derby horse race and the Louisville Slugger bat factory and museum, Louisville, Kentucky, attracts families, sports lovers, and active travelers from all over the globe with its southern charm and rich heritage. The Run for the Roses festival provides exciting activities, including the annual Thunder Over Louisville, the largest annual fireworks display in the United States. A Louisville vacation gives visitors the opportunity to see the Louisville Slugger Museum & Factory, the Kentucky Derby Museum, and the Muhammad Ali Center. Louisville is rich in culture and in spirit, so visitors will never have a dull moment.